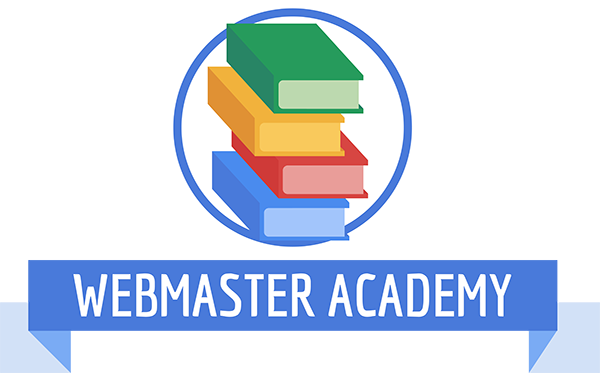 If you're serious (or not) to create your own website, and improve your current website search engine Google Webmaster Academy. Message from the official website. Each module may take 1 hour. You can go through the modules at your own pace." If you need a domain name, please visit www.NeedName.com to register your own domain name.